Princess Ariel. wallpaper made por me, do not upload it into any other spot!. 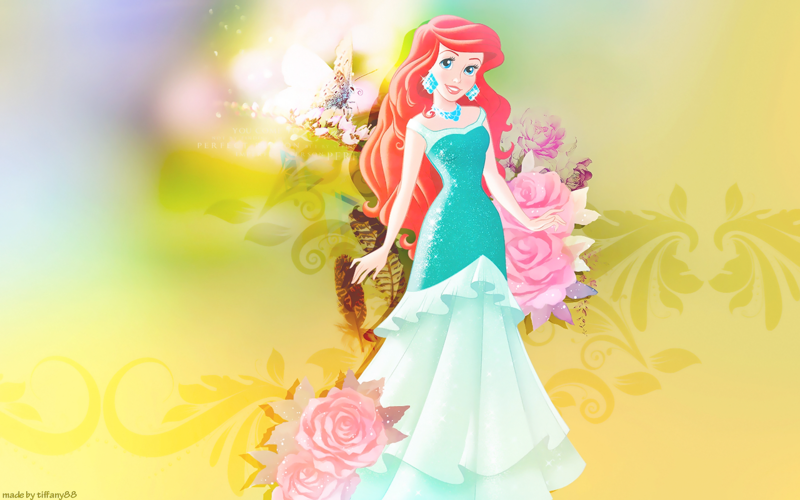 HD Wallpaper and background images in the disney princesas club tagged: photo disney princess wallpaper edit ariel. 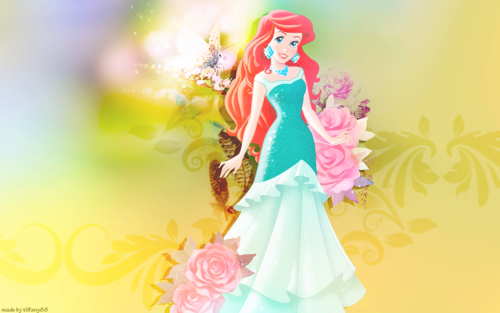 This disney princesas wallpaper contains buquê, corpete, posy, nosegay, corsage, and ramo. There might also be rosa, roseira, rosebush, camélia, camelia, camélia camélia, rosa, rosiness, and vermelhidão.